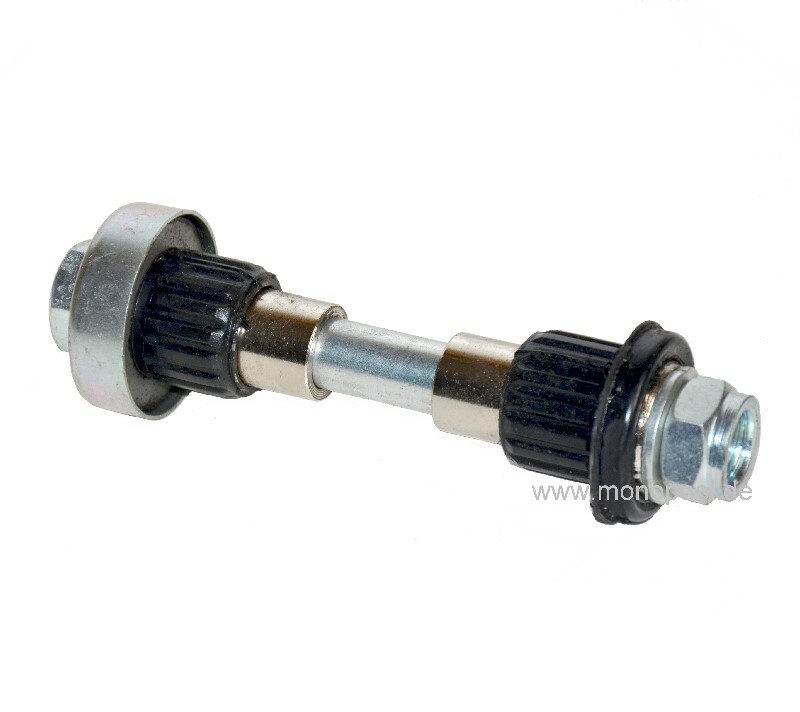 The idler arm, also called lever, must work free from backlash. 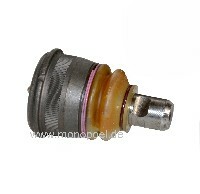 If it does not and the steering has clearance in this area, the defect can be fixed with the repair kit easily. 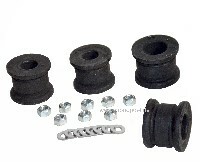 The repair kit includes the necessary bushings, protective cap, central screw and locknut.